$1,250 OFF All 2019 Volkswagen Jetta Models. 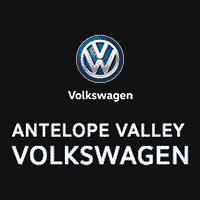 $1,250.00 off all 2019 Jetta models is dealer discount; All offers exclude tax, title, license dealer options and added accessories; cannot use subvented rates; on approved above average credit. Offer ends 4/30/19. 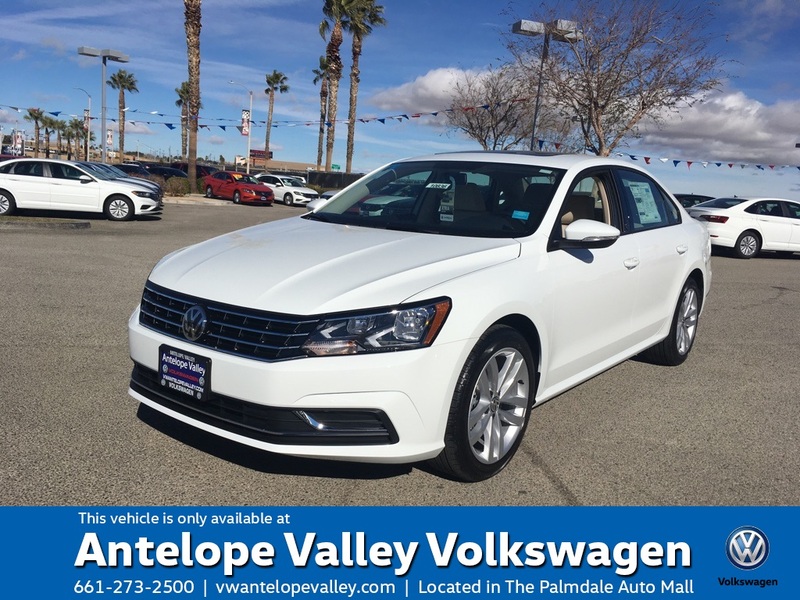 $4,000 OFF All 2019 Volkswagen Passat Models. 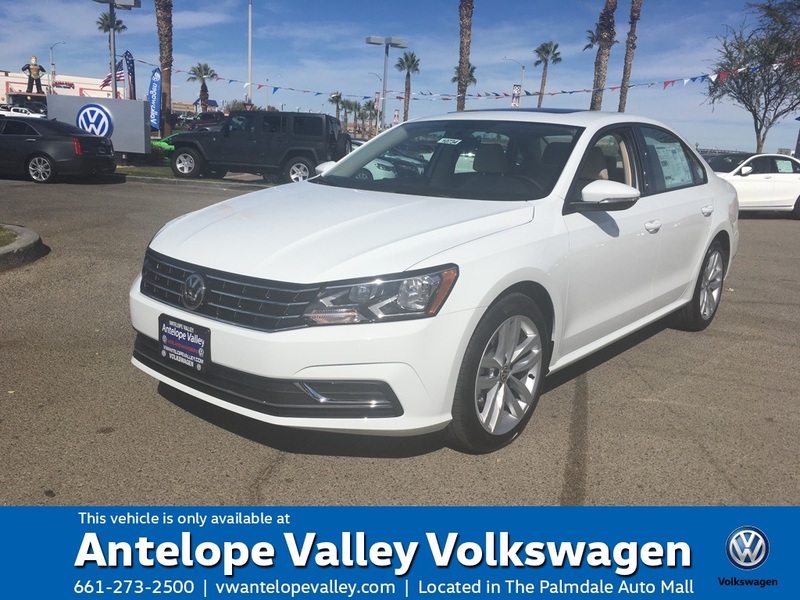 $4,000.00 off all 2019 Passat models is dealer discount; All offers exclude tax, title, license dealer options and added accessories; cannot use subvented rates; on approved above average credit. Offer ends 4/30/19. $1,000 OFF All 2019 Volkswagen Tiguan Models. 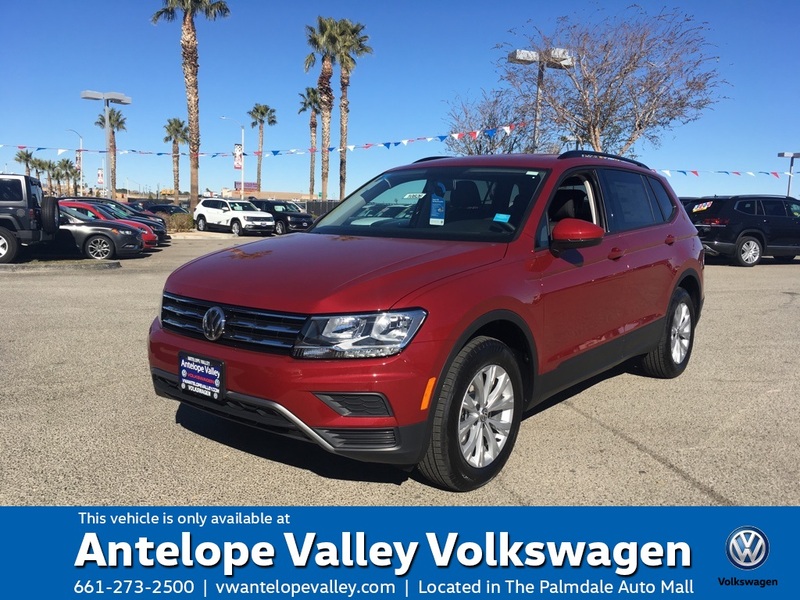 $1,000.00 off all 2019 Tiguan models is dealer discount; All offers exclude tax, title, license dealer options and added accessories; cannot use subvented rates; on approved above average credit. Offer ends 4/30/19. 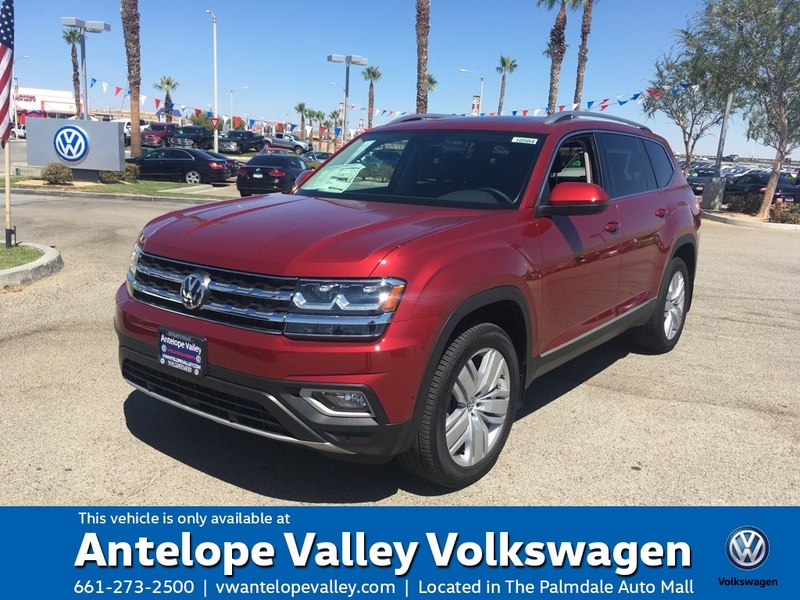 $2,000 OFF All 2019 Volkswagen Atlas Models. $2,000.00 off all 2019 Atlas models is dealer discount; All offers exclude tax, title, license dealer options and added accessories; cannot use subvented rates; on approved above average credit. Offer ends 4/30/19. 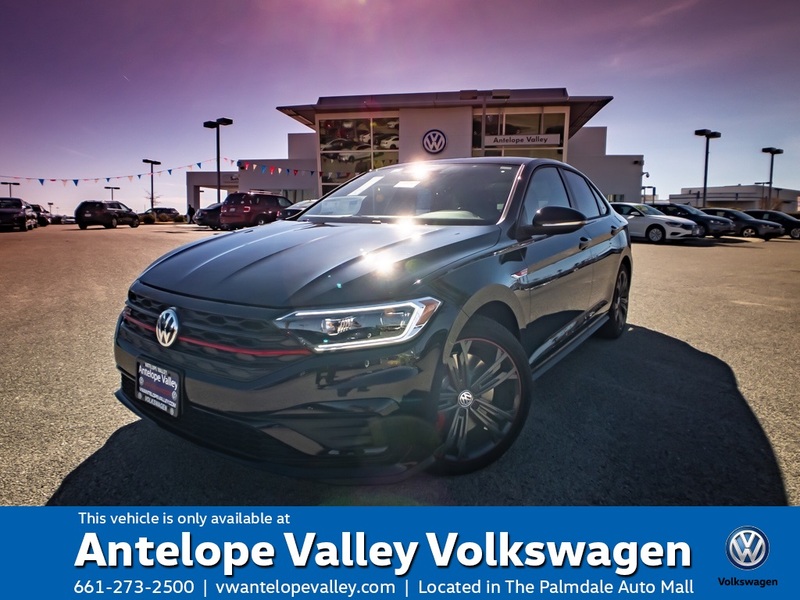 *(1) 2019 Jetta S Lease VIN# KM105394 , MSRP $20,160; excludes first month payment, tax, title, license dealer options and added accessories; on approved above average credit. 39 month lease 10,000 miles per year .20 cents for Excess miles. Must finance with VCI See dealer for complete details. Offer ends April 30th 2019. 1 at this offer. 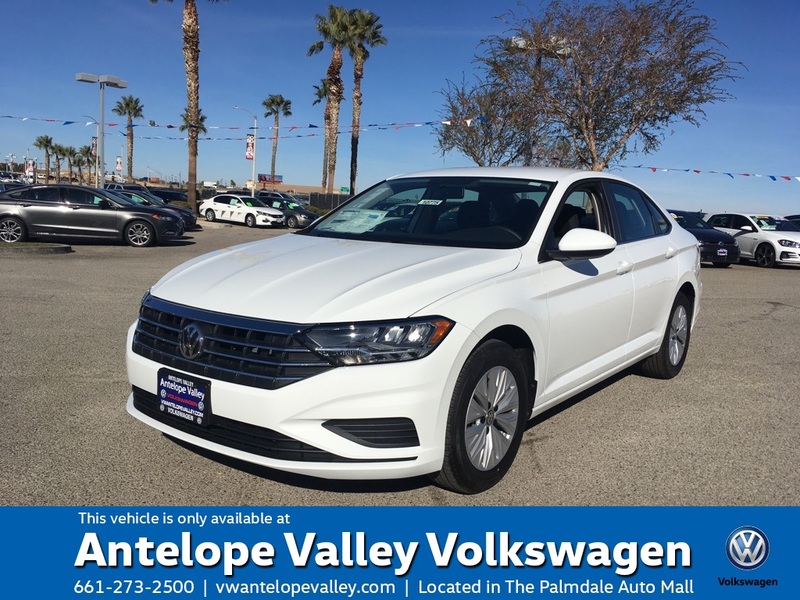 *(3) 2019 Passat Wolfsburg VIN# KC002404, MSRP $27935; excludes first month payment, tax, title, license dealer options and added accessories; on approved above average credit. 39 month lease 10,000 miles per year .20 cents for Excess miles. Must finance with VCI See dealer for complete details. Offer ends April 30th 2019. 1 at this offer. 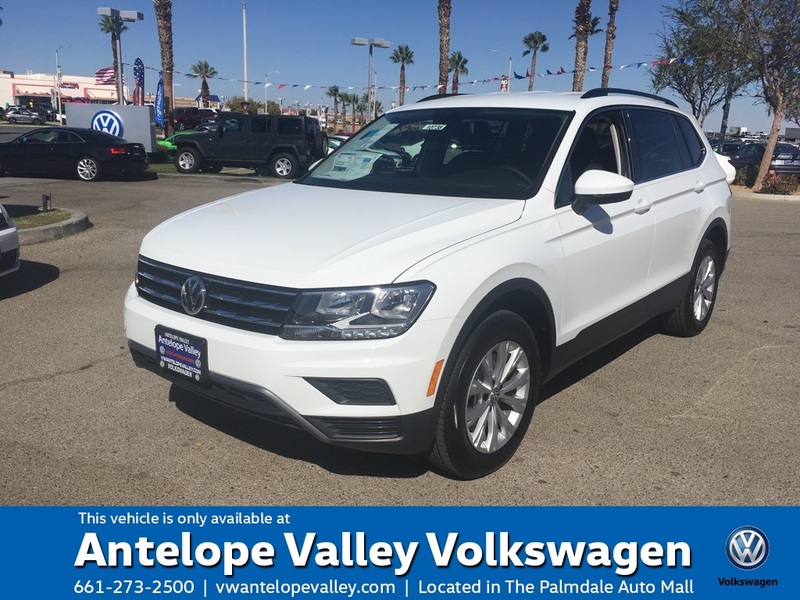 *(2) 2019 Tiguan S VIN# KM028012 , MSRP $25,325; excludes first month payment, tax, title, license dealer options and added accessories; on approved above average credit. 39 month lease 10,000 miles per year .20 cents for Excess miles. Must finance with VCI See dealer for complete details. Offer ends April 30th 2019. 1 at this offer. 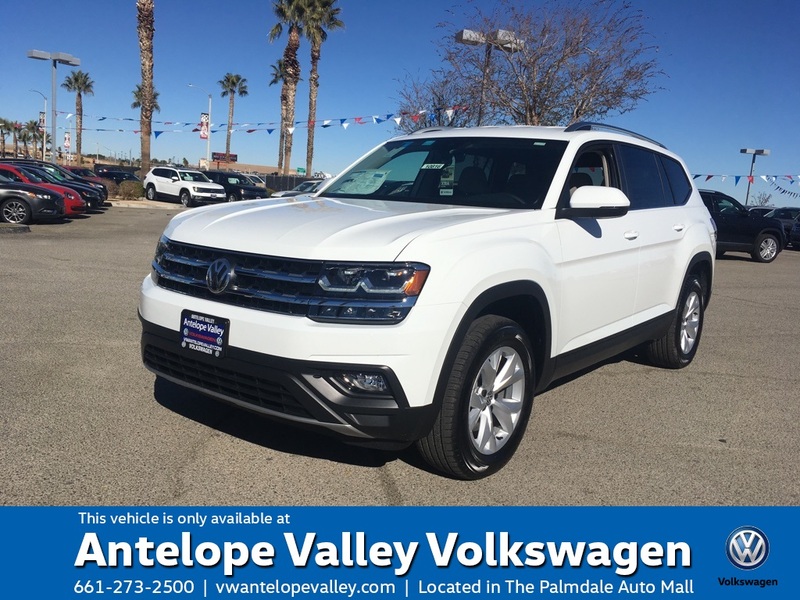 *(3) 2019 Atlas SE w/Technology VIN# KC518340, MSRP $39,025; excludes first month payment, tax, title, license dealer options and added accessories; on approved above average credit. 39 month lease 10,000 miles per year .20 cents for Excess miles. Must finance with VCI See dealer for complete details. Offer ends April 30th 2019. 1 at this offer.